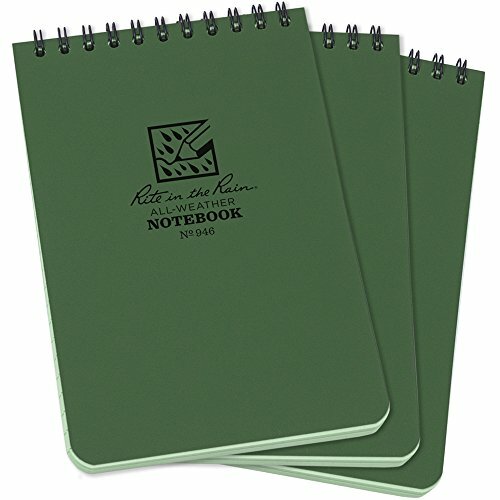 Why would anyone need to keep a notebook about their beehives? Does it really matter? 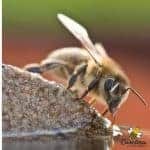 Is bee hive record keeping important? Yes, I think so. I have records of hive inspections dating back over 10 years. Occasionally, I take them out and thumb through the pages. They have become a type of beekeeping scrapbook for me. When you become a beekeeper you know that there will be times you need to open the hive. Regular bee hive inspections are part of good beekeeping management. While you may think you will be able to keep track of the date when you last inspected your hive, LOL, I can say that you probably will not! It is important to have an inspection plan before opening the hive. Good bee hive record keeping comes in handy to help you remember what condition of the colony on the previous inspection. If you see something that concerns you, make a note to recheck soon. The frequency of hive inspections will depend on your location and beekeeping goals. Looking inside your hive periodically is necessary to determine its status. Does the colony have a good queen? Do you see honey and pollen? Any signs of disease? We must look inside to access these conditions. However any time that we open a bee hive, it causes stress to the colony. Resisting the urge to look inside the hive every day is difficult for new beekeepers. But resist you should! As your experience grows, proper bee hive record keeping reduces unnecessary inspections. Sometimes we just need to take a quick look inside. A strong healthy colony does not need a deep inspection often. These colonies can have a minimal “quick peek” to verify queen status and food stores. I use notes from my Beekeeping Journal every time before going to the bee yard. Access to former hive inspection notes gives us an idea of what to expect. Did this bee colony have a possible problem during the last inspection? Lack of brood or queen uncertainty? If so, we need to take a close look. Good bee hive record keeping helps us get in and out of a colony quicker. This saves you time and avoids stressing the bees by having the roof off their house for a long time. I find beekeeping records especially helpful for new beekeepers during their first few years. The discipline of writing down your findings and checking over them before hive inspections is very useful. By looking back at your records from previous new colonies, you will better understand hive development. How long did it take your last colonies to fill out a hive box? What time of year did you first notice capped brood , etc. My hive inspection notes from the early years were more detailed than current ones. What Should Hive Inspection Sheets Tell Us? 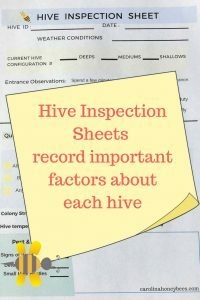 Your hive inspections sheets can be as simple or as complicated as you wish. Over time, a beekeeper learns which factors of hive management are most important. However, there are some basic hive conditions that every beekeeper needs to know. #1 – Does the colony have a visible Queen? 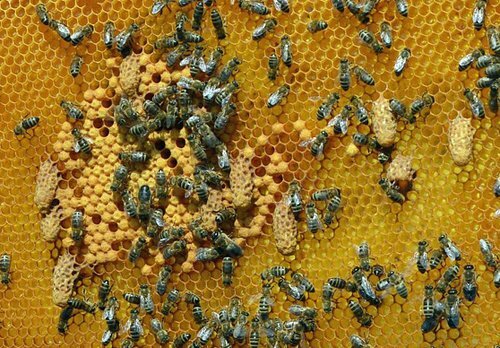 #2 – Brood pattern – Is the queen laying a good pattern of worker brood? #3 – Is the colony bringing in pollen and nectar (or has sufficient food for Winter)? #4 – Any signs of pests or disease? #5 – Have I treated this colony for mites? When? With what? Each of the above conditions requires monitoring. Some require beekeeper intervention for the good colony health. Again, a quick look at your beekeeping records before going to the beeyard is time well spent. Bricks. Yes, bricks. Have you ever been to someone’s beeyard and seen bricks on top of the hive? Yea ? Maybe they are there to hold on the hive top during windy weather. But for most of us, they serve another function. Some beekeepers have elaborate methods of using bricks to indicate hive status. One brick laying down flat all is good. One brick laying on its side, this colony has a problem that needs monitoring. A brick standing on end, this colony is queen-less and requires immediate attention. Every beekeeper has a different brick system. If you really want to make a beekeeper angry, move around the rocks (or bricks). This is the limitation of the brick system. If someone or something moves your bricks, your data is lost. Technology has arrived in the world of beekeeping. Many beekeepers enjoy using online hive management software or apps on their phones. This method allows them to have concise records handy no matter where they are. This is a great method of keeping records if you can keep up with it. I tried this method but its just not for me. I have great fun putting in the information during the Winter when I am not working bees. However once bee season starts, I never seemed to have time to input the inspection information. After trying every beekeeping system out there, I have come back to a notebook or journal. I have notebooks dating back over 12 years. And each one tells a story of my beekeeping journey for that year. 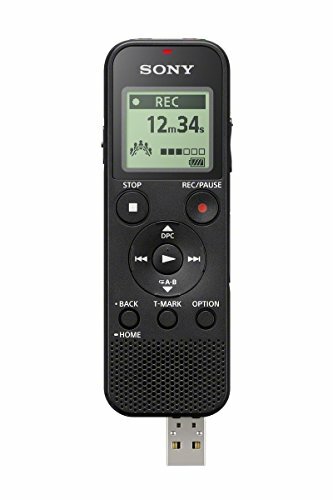 I like to take a digital voice recorder with me to the bee yard. ( I need a new one. My last one fell off the ATV and spent a few days in the bee yard.) This allows me to record digital notes that I will then transcribe into my journal. My notebook or beekeeping journal notes will contain the 5 Key Factors of Good Beekeeping mentioned above. I also include other information. I make notation of weather conditions, forage and anything that could affect my colonies. 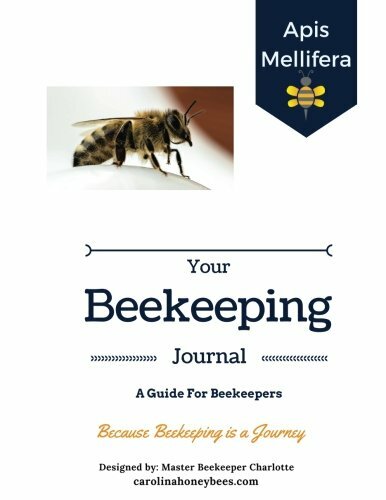 I have created a beekeeping journal that can help any beekeeper. It will be especially useful to new beekeepers. It takes time and experience to learn what needs to be recorded. My hive inspection sheets tell you what to look for. Fast, easy bee hive record keeping. 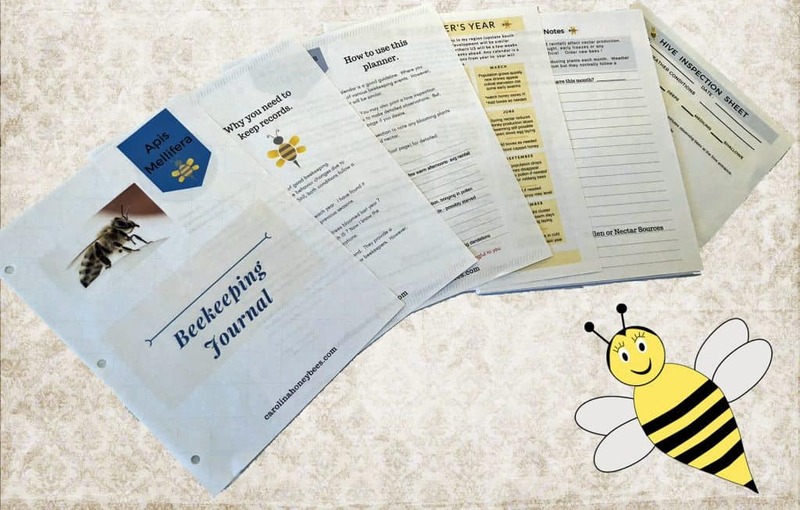 Includes: *a beekeeper’s calendar *hive inspection sheets *monthly notes and more . Available in printed book form from Amazon or as a download PDF for printing on your choice of paper. Of course, you can use any notebook for your bee hive record keeping but it sure is nice to have it in a concise format. My notebooks have become rather messy over the years and I am always losing one. 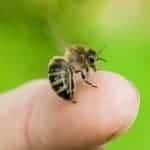 No matter which method you choose to use, have a good bee hive record keeping system is important. Bricks to Apps to Journals – all can provide a tracking system to help you be a better beekeeper.